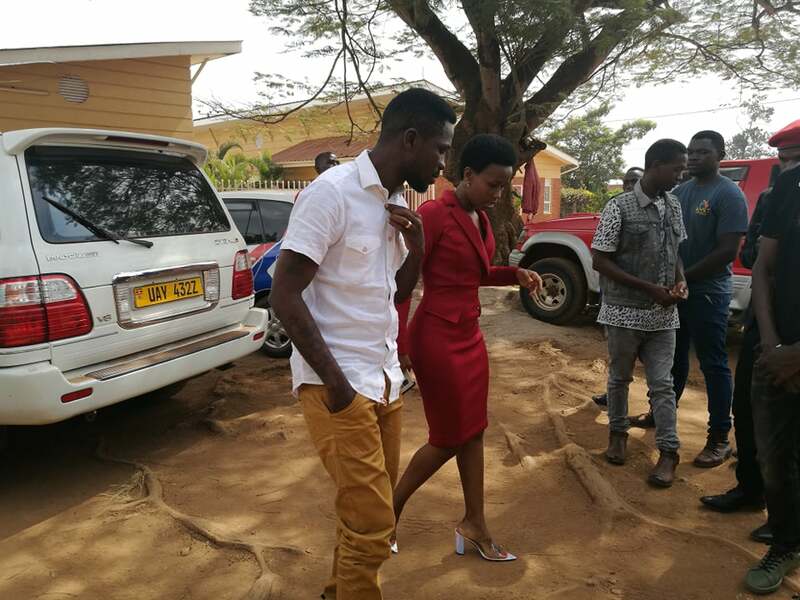 Bobi Wine is celebrating his 37th birthday today and according to sources the mega party will be held at his swanky crib in Magere today evening. 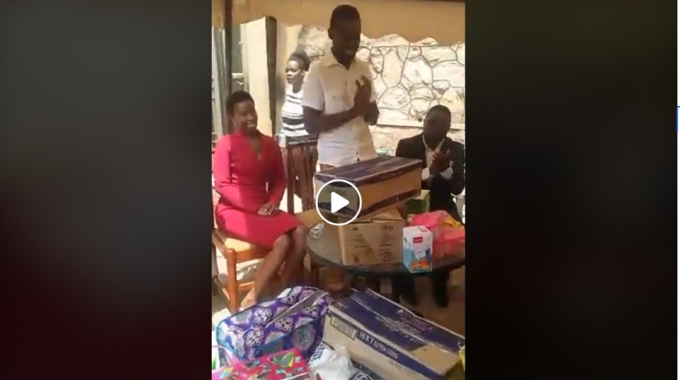 Bobi together with his bae Barbie Kyagulanyi will cut and serve the cake to few visitors and later head to One Love Beach where the couple will treat their loyal and proud people power disciples to a bull roasting feast. 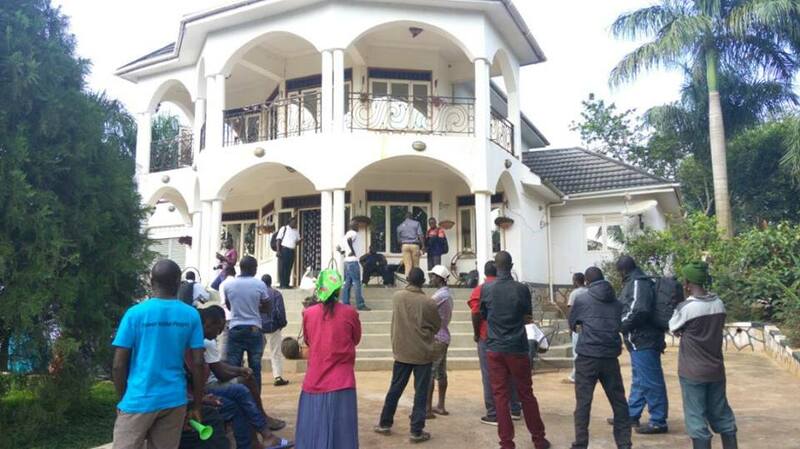 A source has tipped us that singer Big Size Bebe Cool is among those visitors to grace the party and the ghetto family is expecting him to honor the invitation. “…Bobi is celebrating 37 years of age today..being a leader he is very open to everyone..he is willing to dine with even those divergent political views. 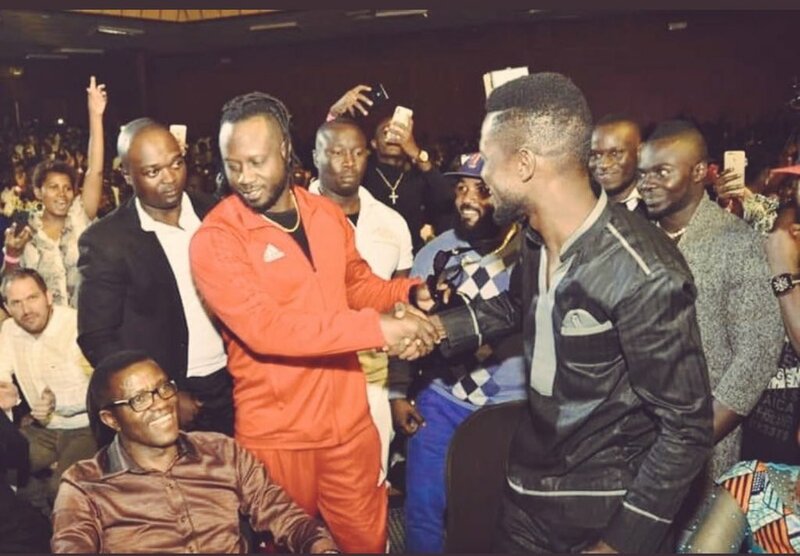 Today he has invited everyone to celebrate with him..even his brother Bebe Cool is expected to attend the party because he was invited..”, a source revealed. Meanwhile earlier this afternoon, Bobi together with his team visited patients in Kansagati Municipality Hospital and Ssubi Babies home and carried out charity.